Automatic teller machines (ATMs) first came into widespread use internationally in the 1970s. The Auckland-based Northern Building Society opened this ATM in Wellington in May 1981. 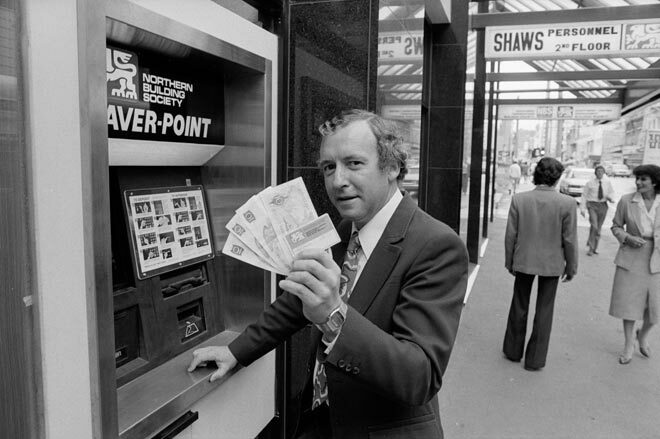 Westpac introduced its first ATMs in 1982 and the National Bank in 1984.